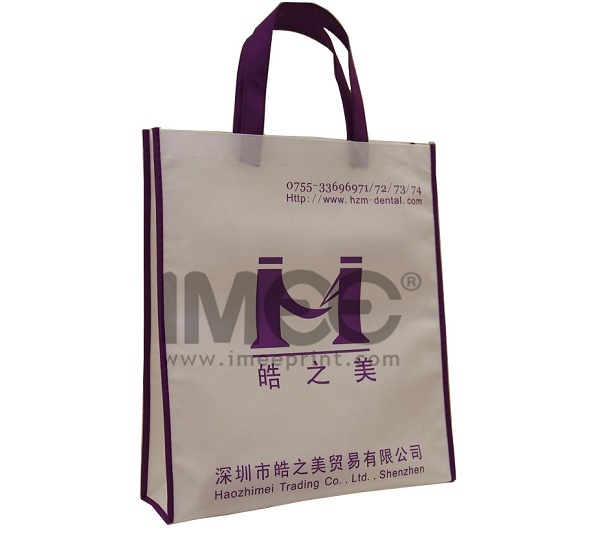 Non-woven bags are a major part of the daily operations of industrial and commercial outfits. 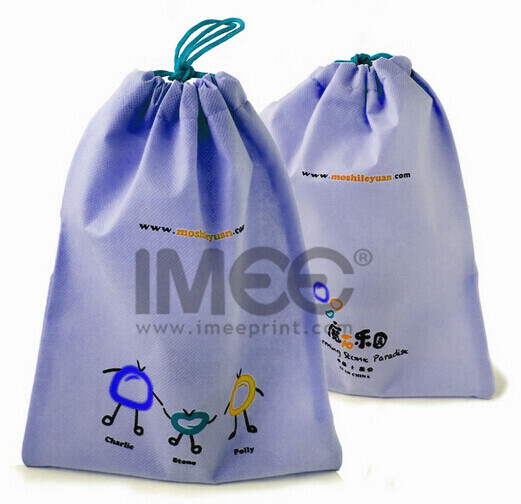 Non-woven bags are used to store and transport goods which come in various sizes and shapes with different functions. 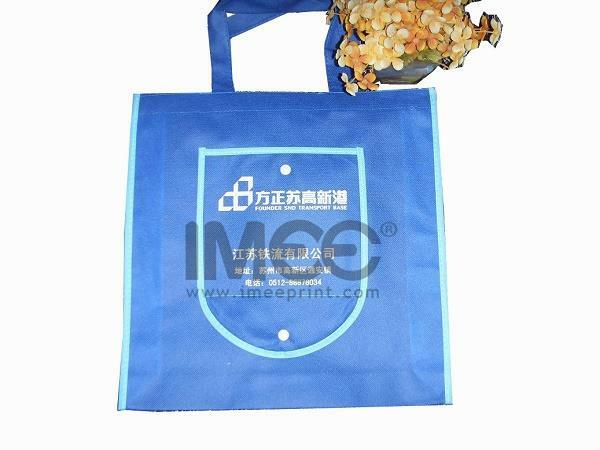 Printed non-woven bags contain company information along with products and services, or interesting messages, they are best way to promote hand in hand. 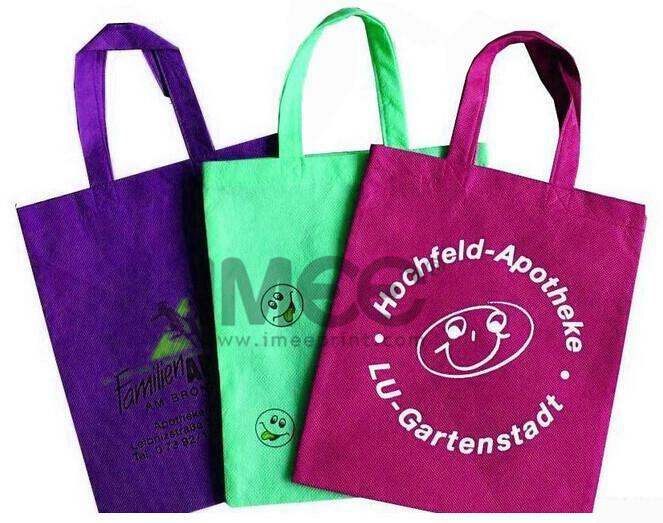 Non-woven bags provide you with wide range of colors and options in order to fulfill all your requirements. 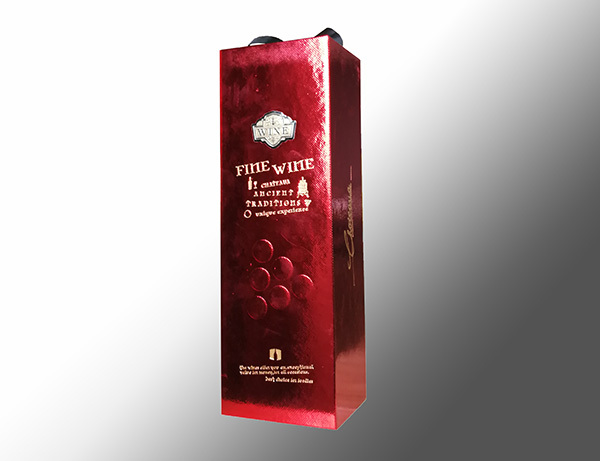 And they are eco-friendly thus great beneficial towards the surroundings. 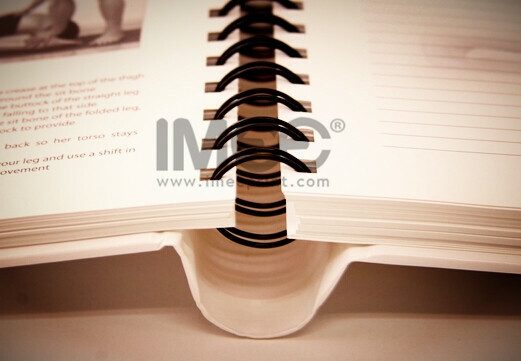 If made with virgin PP material laminated would be more durable. 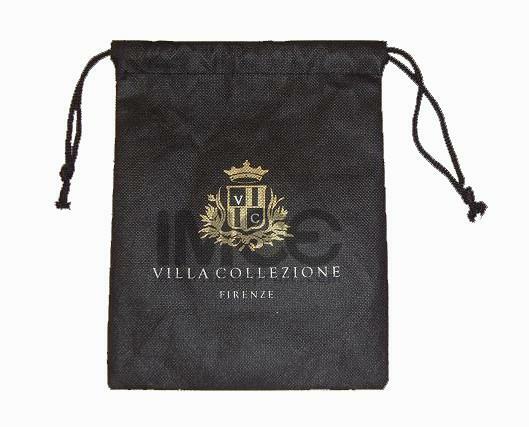 Non-woven bags in full color customized are perfect for everything from trade show giveaways. 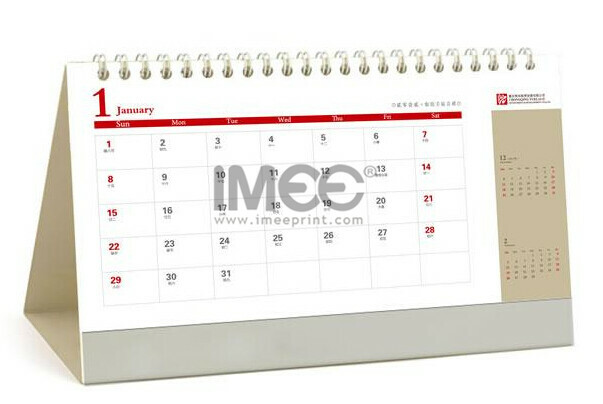 Some are good signs to attract the instant attention of the people in turn helps in business growth. 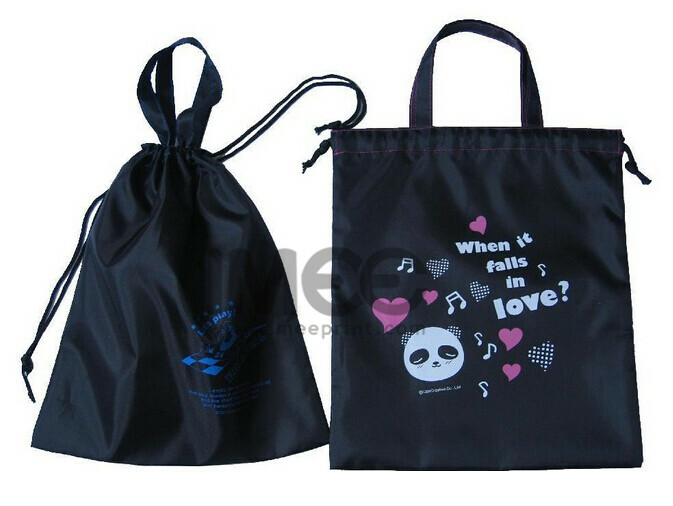 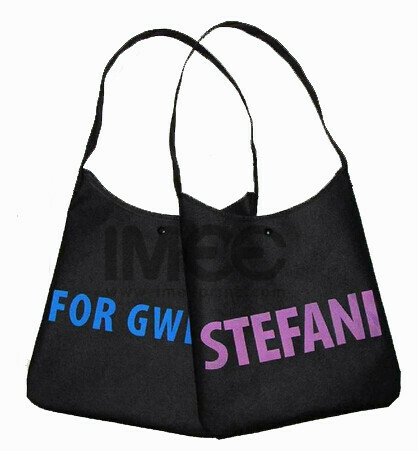 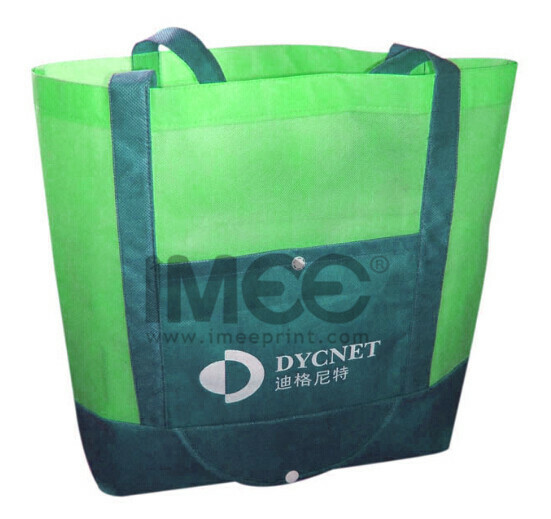 The non-woven bags in well-designed an impression that the company is competent and professional in its approach. 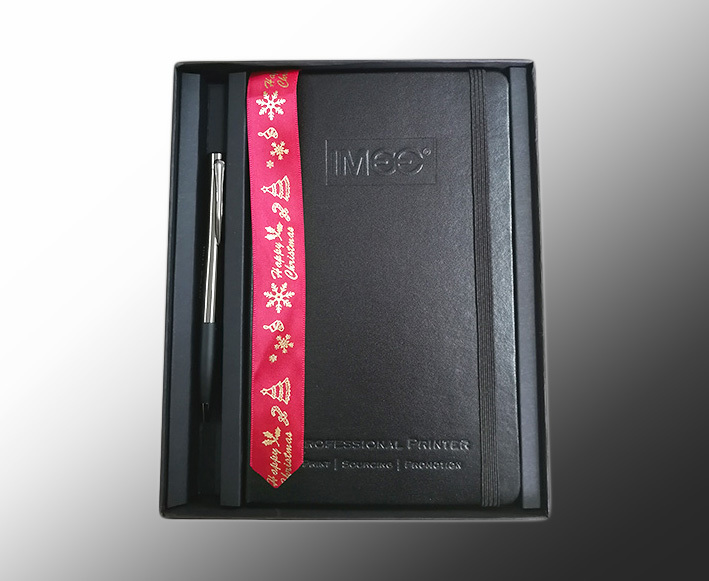 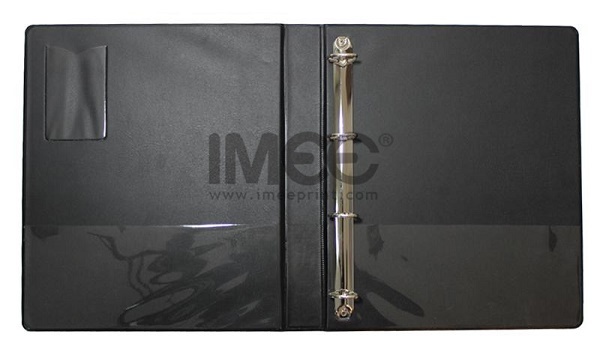 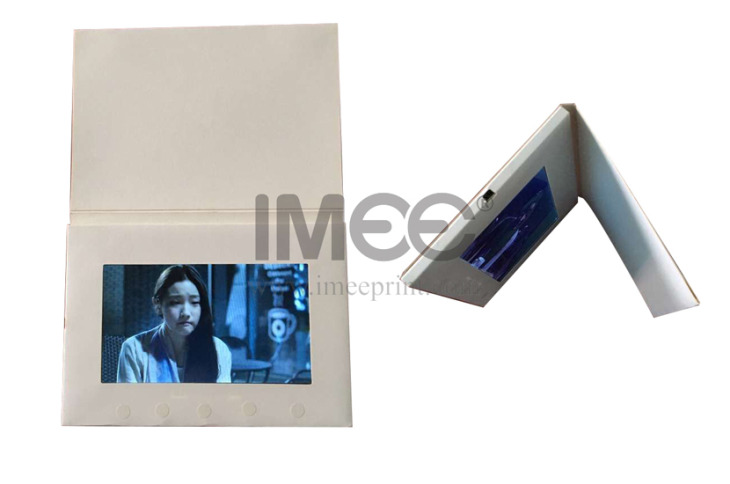 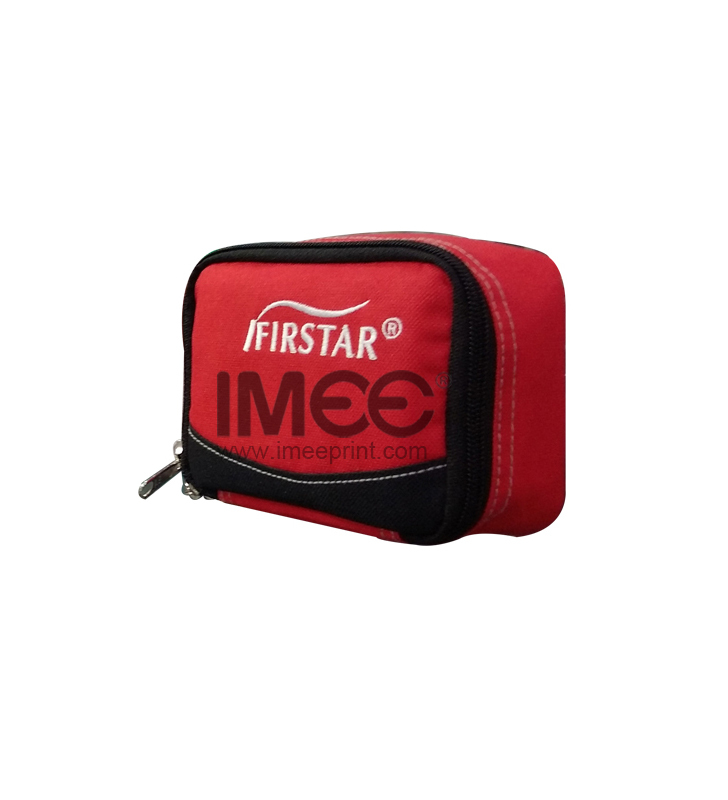 So to choose a reputed and reliable printing service provider like IMEE is equally important, you will get the best deals with high quality which will achieve success with your non-woven bags printing. 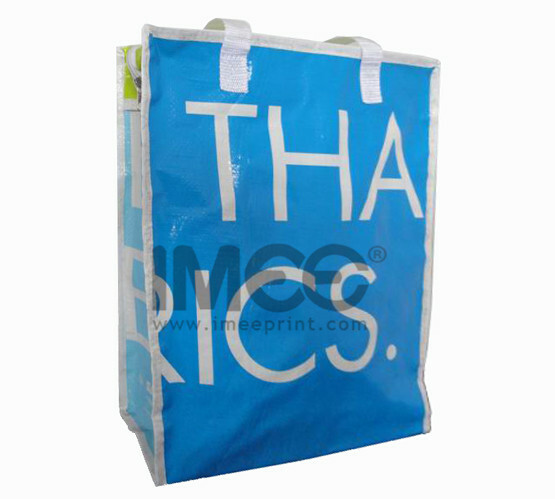 Offset print, Silk print, Full color print outside only, Pantone colors. 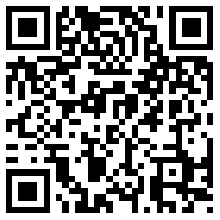 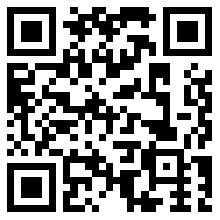 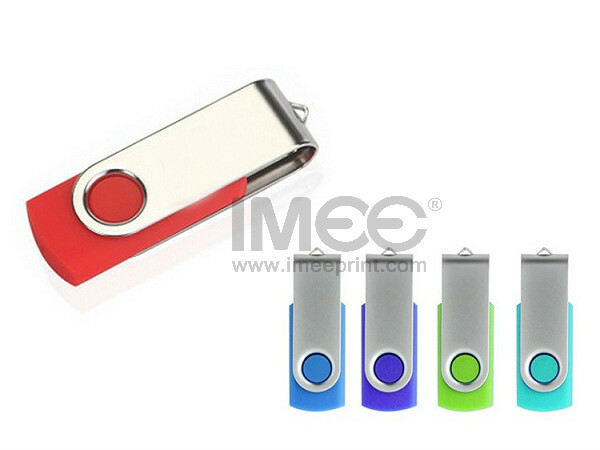 3000copies each design, but 5000copies are the most economic quantity. 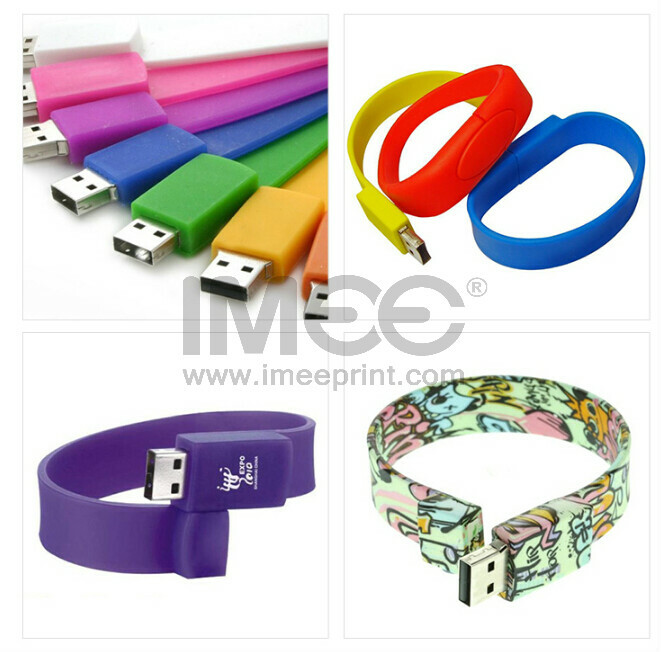 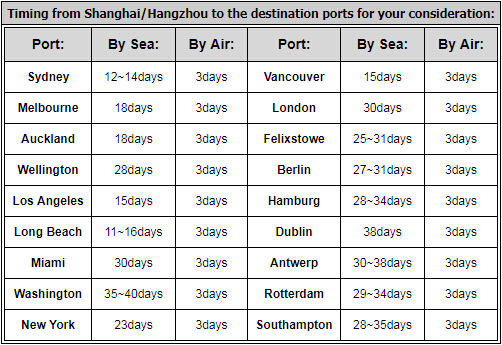 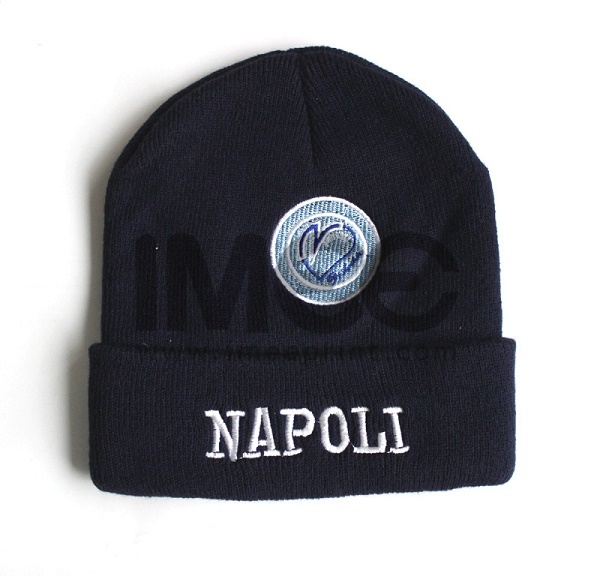 Estimated 7-10days for sample, and 15~30days for bulk production.